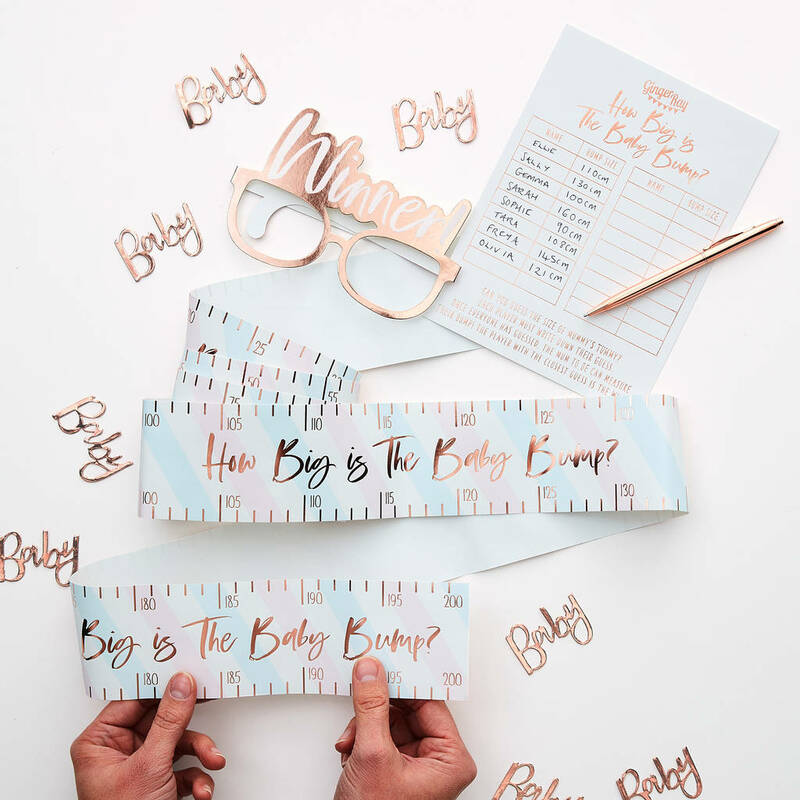 The party fun wont stop with our 'how big is the bump' Baby Shower Game! 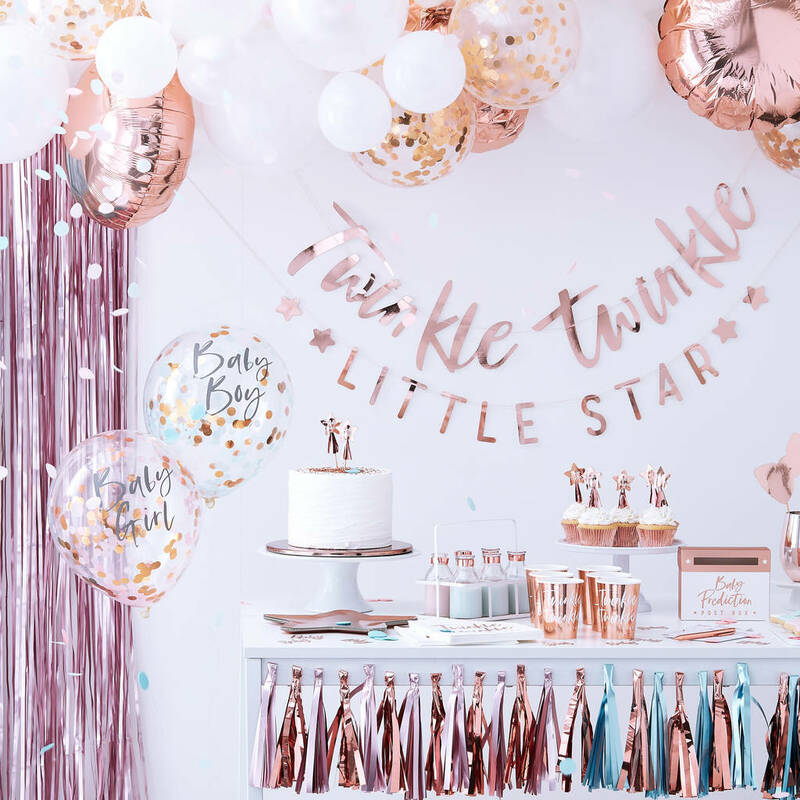 Who can guess the size of the baby bump with the power of your eyes! 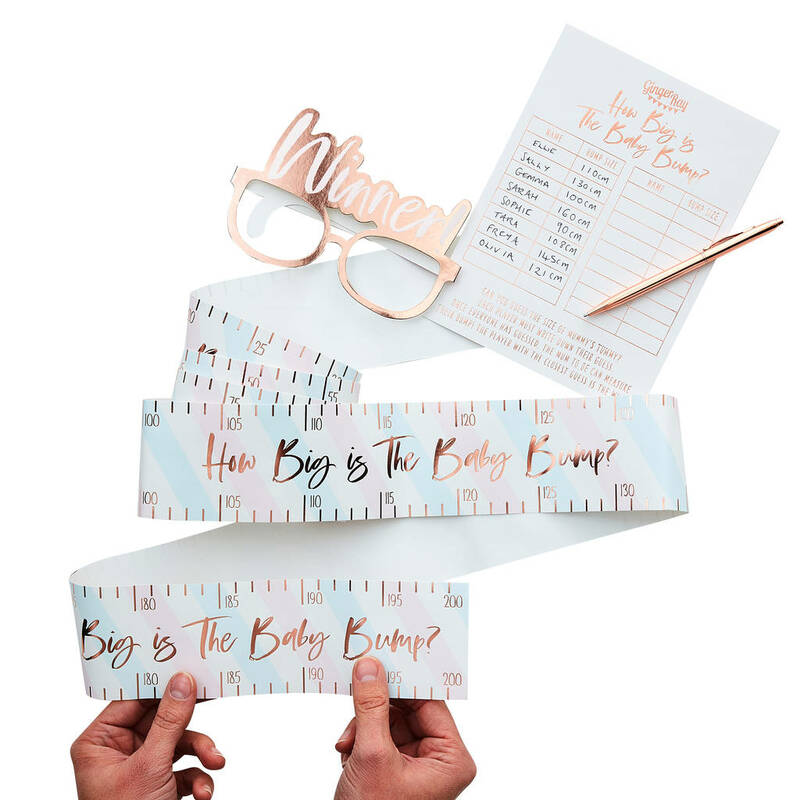 Each pack contains Tummy Tape measuring 2m (W) x 7cm (h), 1 x score card and 1x winner glasses.